Waiting for the boat to Bali. 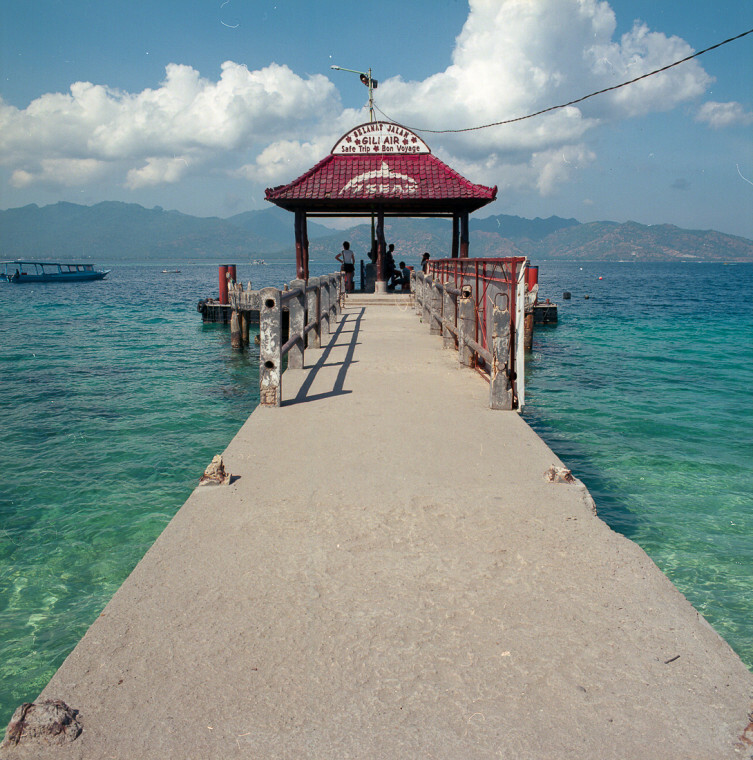 Gili Air, Indonesia. Shot on Ektar 100 with Bronco SQ-A.